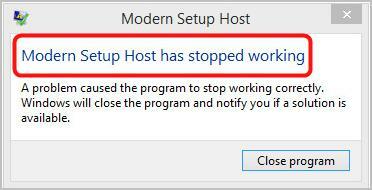 Modern Setup Host — What is it & how to fix it if it stops working? What is Modern Setup Host? How do I solve Modern Setup Host causing high CPU? How do I solve Modern Setup Host has stopped working? Modern Setup Host(SetupHost.exe) is a self-extracting archive and installer, which you can find in C:$Windows.BTSources folder. If it appears on your computer, you’re very likely using a beta version of Windows system, aka Windows Technical Preview. 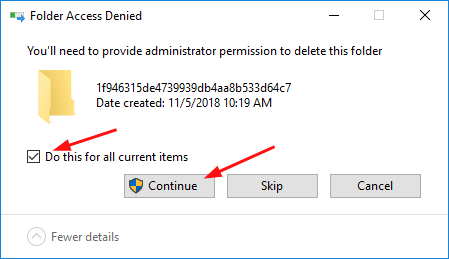 When the beta Windows system on your computer is detecting or installing update or, running the setup file of upgrading PC to Windows 10, Modern Setup Host will be running in the background with your user account’s privileges within the context of its parent Windowsstoresetup.exe(a process executed by Microsoft Windows Update). How do I solve Modern Setup Host causing high CPU & Modern Setup Host High CPU Usage? If unfortunately you’re also having one of the problems, try the fixes below that have helped other users. From above, you may know that the Modern Setup Host process is responsible for Windows Update. 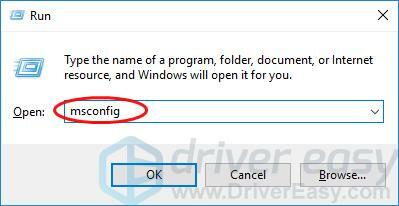 So you probably have the Modern Setup Host problems due to Windows Update error. The fixes below are trying to troubleshoot Windows Update errors, and each of them applies to whichever of both problems you want to fix. Work your way down the list until you find the method that works for you. Want us to fix the problem for you? The first thing you can try is to run the Windows Update troubleshooter. 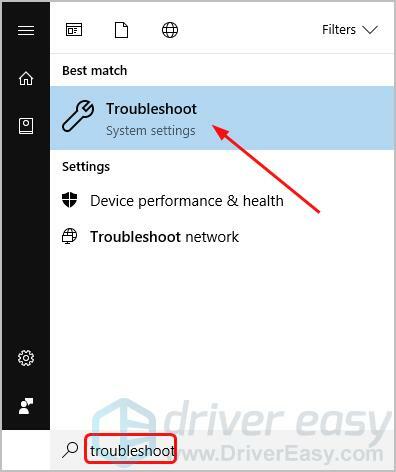 It’s built-in in Windows 10 to help you troubleshoot Windows Update errors. If you’re on Windows 7 or Windows 8, you may need to download the troubleshooter from Microsoft. 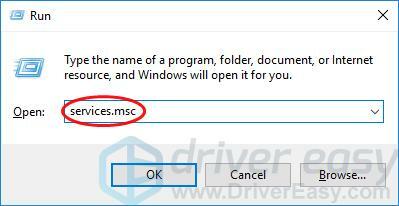 On your keyboard, press the Windows logo key to bring up the Start menu. Type troubleshoot in the search box, then select Troubleshoot from the result. Click Windows Update, then Run the troubleshooter. Check if the troubleshooter detect and fix all the problems. 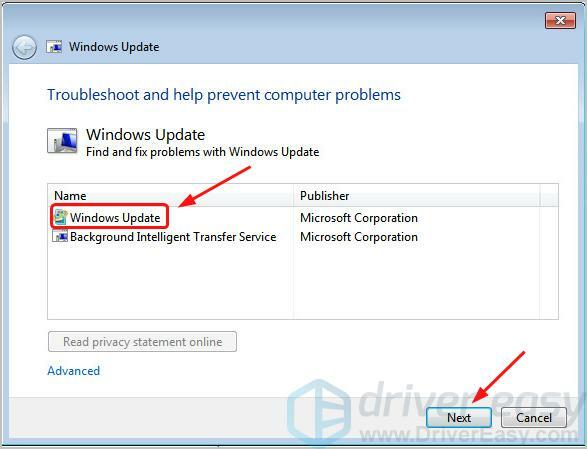 a) If there’s no problem detected or marked with Not fixed, move onto Fix 2.
b) If there’s any problem marked with Not fixed, you can search it in our Knowledge Base since we’ve published lots of articles helping you fix Windows Update problems. Download the troubleshooter from Microsoft. Once the download completes, double-click the downloaded file to run it. Select Windows Update, then Next. Windows Update may fails if there’s any corruption error. In this case, you can use the built-in DISM (Deployment Image Servicing and Management) command-line tool to repair Windows images. 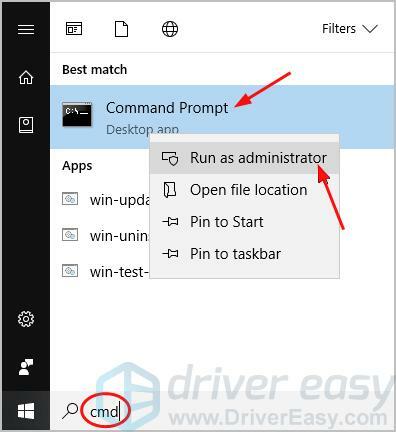 Type cmd in the search box, then right-click Command Prompt or cmd from the result to select Run as administrator. Note: Click Yes when prompted by User Account Control. 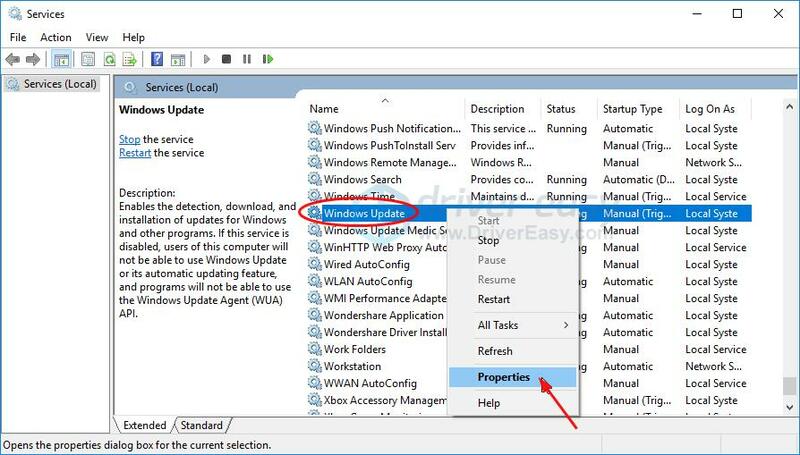 Once the commands complete, check for Windows Update or upgrade your PC according to yourself to see if the Modern Setup Host problem still exists. If the problem has gone, great. If the problem occur again, move onto Fix 3. Windows update could fails due to the interference of your background programs. 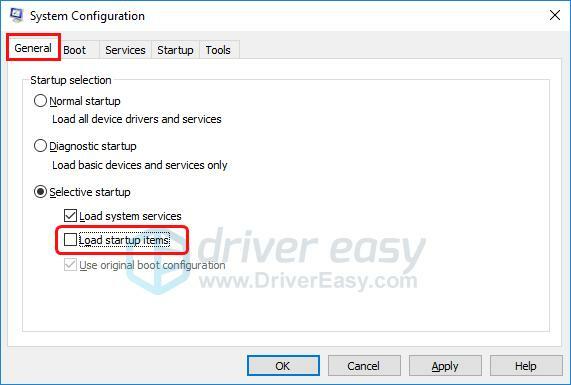 You can perform a clean boot to rule out the interference, since a clean boot starts Windows with a minimal set of drivers and startup programs. On your keyboard, hold down the Windows logo key, then press R to bring up a Run box. Type msconfig and press Enter. 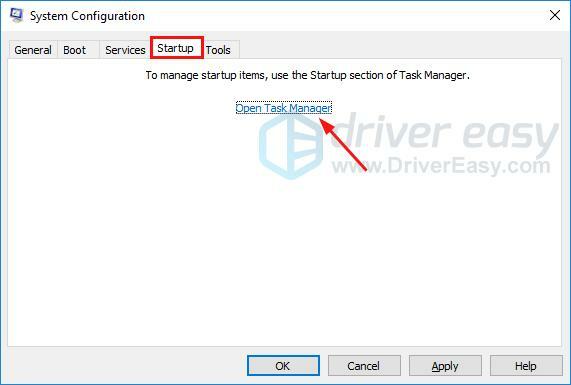 Under the General tab in System Configuration, uncheck Load startup items. 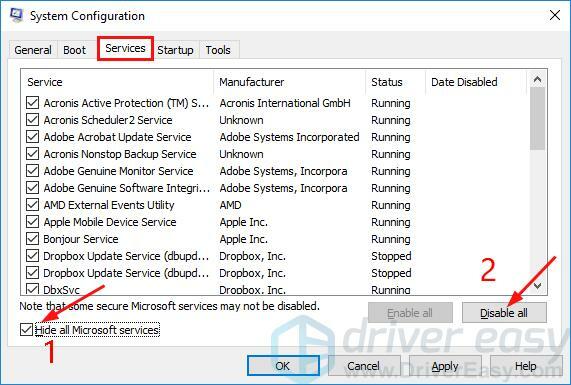 Go to the Services tab, tick Hide all Microsoft services, then click Disable all. Go to the Startup tab, click Open Task Manager. 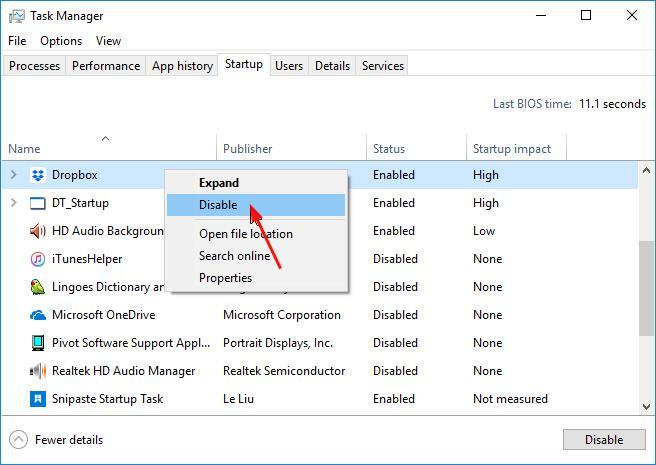 On the Startup tab in Task Manager, right-click on the every startup item with the Enabled status to select Disable. 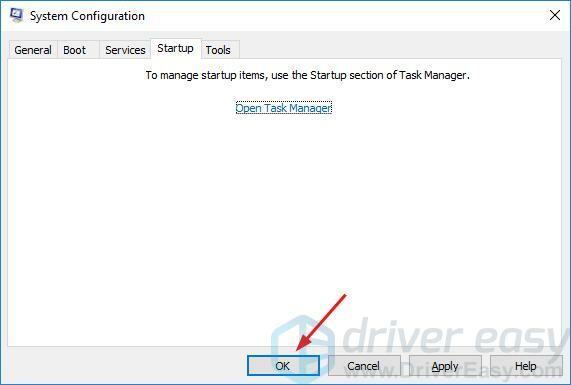 Back to the Startup tab in System Configuration, click OK.
Once your system reboots, check for Windows Update or upgrade your PC according to yourself to see if the Modern Setup Host problem still exists. If the problem has gone, cool. If the problem occur again, don’t give up hope, move onto Fix 4. If your system language isn’t set to the one as same as the default system UI language(the installed language of the system on your computer), Windows Update may probably encounters problems. So be sure to set the default system language the same as the installed language of your system. 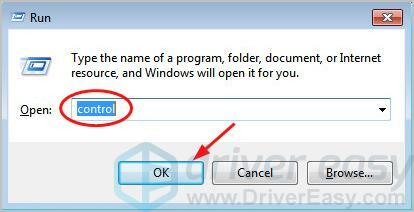 Type cmd, then right-click Command Prompt or cmd from the result to select Run as administrator. Type dism /online /get-intl and press Enter. You should then see your default system UI language. 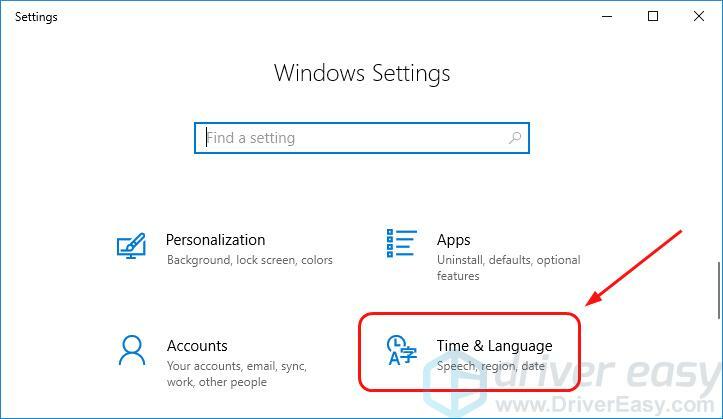 On your keyboard, press the Windows logo key and I to bring up the Settings window. Click Region & language. Check if the language is set to your default system UI language. If the language is set to any other one, set it to your default system UI language. Then check for Windows Update or upgrade your PC according to yourself to see if the Modern Setup Host problem still exists. If the language is already set to your default system UI language, move onto Fix 5. Type control and press Enter. Click Region and Language when View by Large icons selected. 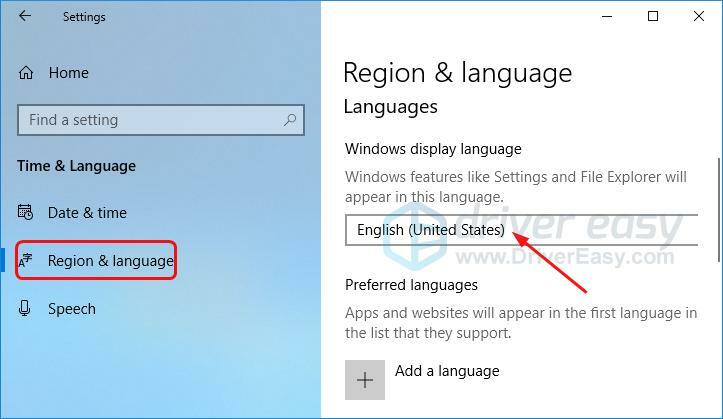 Check if the language is set to your default system UI language. a)If the language is set to any other one, set it to your default system UI language. Then check for Windows Update or upgrade your PC according to yourself to see if the Modern Setup Host problem still exists. b) If the language is already set to your default system UI language, move onto Fix 5. 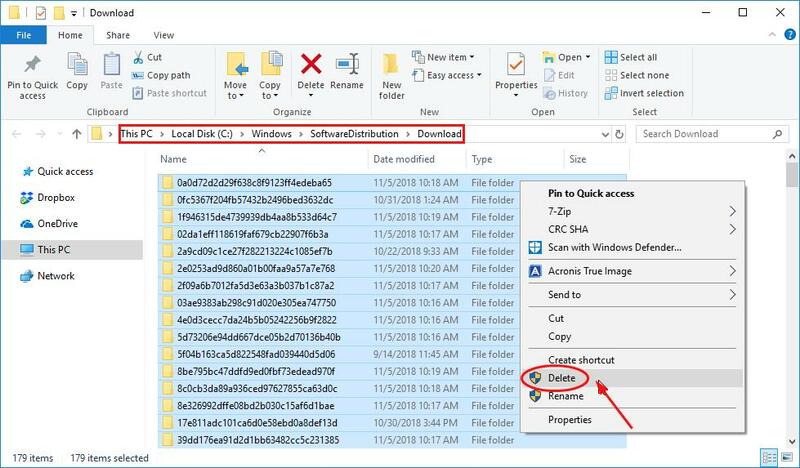 If you’re on Windows 10, there will be a folder called Software Distribution, an essential component for Windows Update, which stores the temporary files necessary for installing Windows update. Copy and paste the following path: C:\Windows\SoftwareDistribution\Download. Then press Enter. 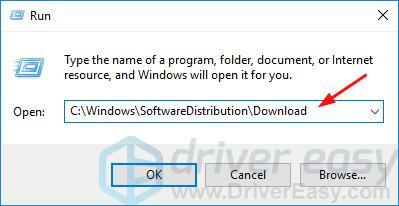 On your keyboard, press the Ctrl key and A together to select all the items in the Software Distribution Download folder. Then right-click on them to select Delete. When asked to provide administrator permission, tick on Do this for all current items, then Continue. Once your system reboots, check for Windows Update or upgrade your PC according to yourself to see if the Modern Setup Host problem still exists. Till now, the Modern Setup Host problem should be solved on your computer. If it still persists, we have one more fix for you to try, go on with Fix 6. 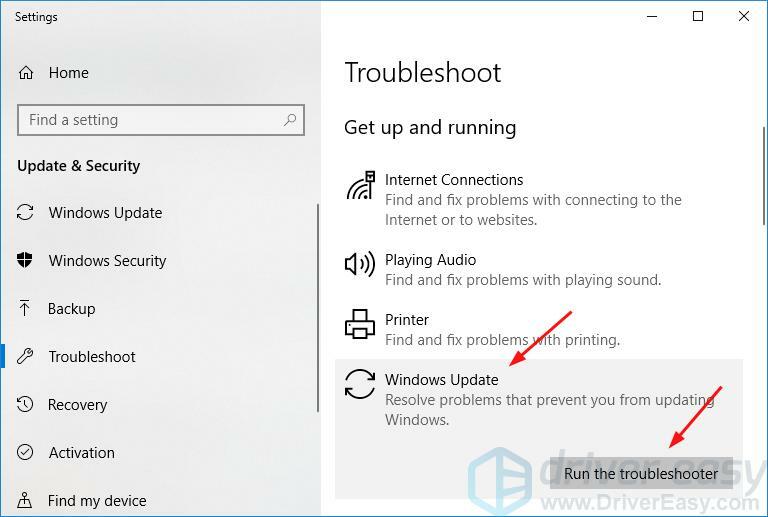 If you’re not planning to installing any Windows Update on your computer, neither want to upgrade your PC to Windows 10, you can disable Windows Update on your computer to get rid of the Modern Setup Host problem. On the open Services window, right-click on the Windows Update service. Then select Properties. 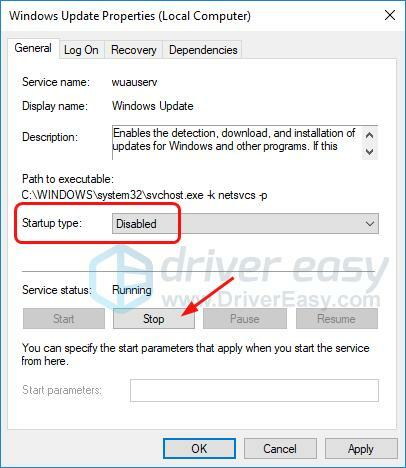 Under the General tab, set Startup type to Disabled and click Stop. 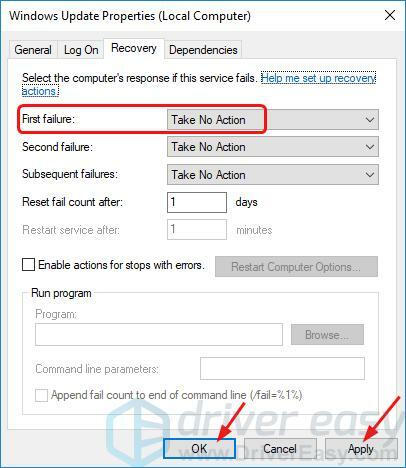 Go to the Recovery tab, make sure the First failure is set to Take No Action. Then click Apply > OK. If none of the fixes above worked, or you just don’t have the time or confidence to troubleshoot the problem for yourself, get us to fix it for you. 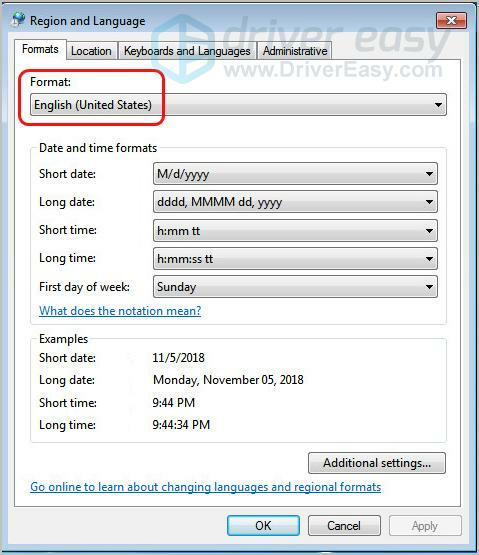 All you need to do is buy a 1-year subscription to Driver Easy(just $29.95) and you get free technical support as part of your purchase. 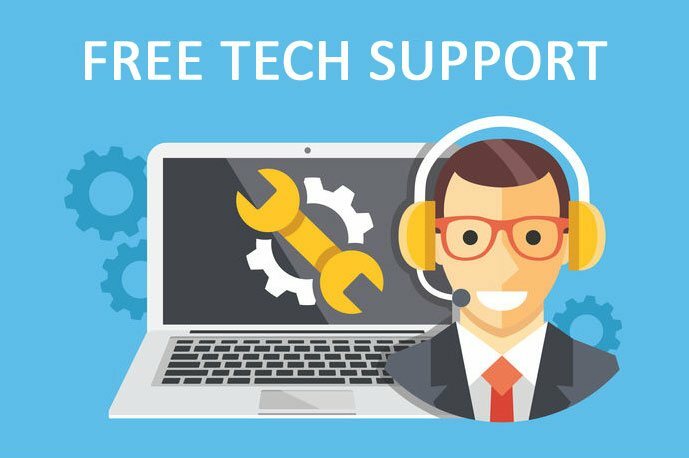 Then you can contact our computer technicians directly, explain your problem, and they’ll investigate to see if they can resolve it remotely. Tada! The Modern Setup Host problem should be gone. Hopefully this article could help. Feel free to comment below with your own experiences or any questions.